Spotlight: Artful Release This Week! Artful RCs are now published. The RC ISO may not be the final version, but please get to testing them. If all goes according to plan Artful will be released this week! 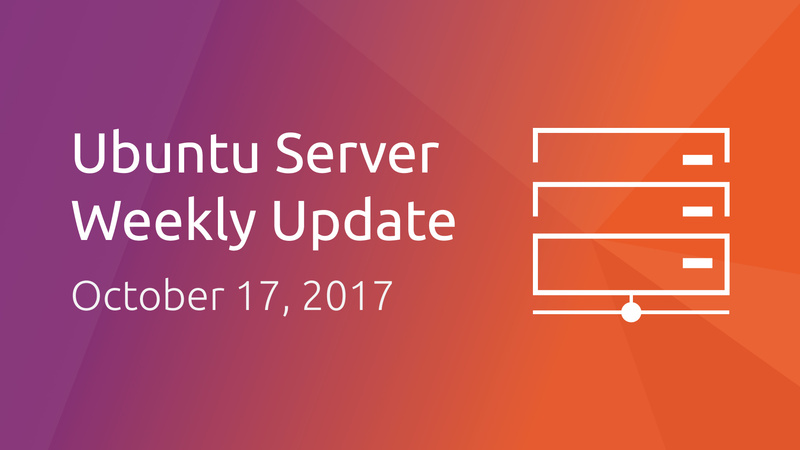 Email the ubuntu-server mailing list!